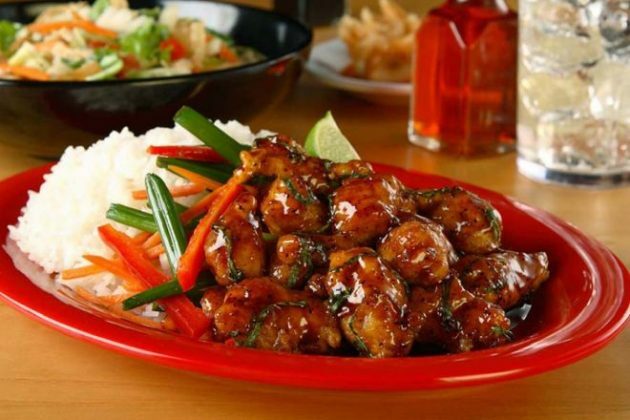 Pei Wei is offering 50% off online and mobile app entrees orders when you use the promo code WebWed50 at checkout! Valid for unlimited uses. Valid today only, March 15, 2018. « Outback Steakhouse: $5 off 2 dinner entrees OR $4 off 2 lunch entrees!